Maryland, June 30, 2015 – HealthPRO® Rehabilitation, one of the largest independently owned therapy providers in the country, is pleased to announce that its CEO John Heller received the Ernst & Young Entrepreneur Of The Year® 2015 Award in the Health category in Maryland. The award recognizes outstanding entrepreneurs who demonstrate excellence and extraordinary success in such areas as innovation, financial performance, and personal commitment to their businesses and communities. Heller was selected by an independent panel of judges made up of previous winners of the award, leading CEOs, private investors, and other regional business leaders. The award was presented at a special gala event on Thursday, June 25, 2015 in Baltimore. As a Maryland award winner, Heller is now eligible for consideration for the Entrepreneur Of The Year 2015 national program. Award winners in several national categories, as well as the Entrepreneur Of The Year National Overall Award winner, will be announced at the annual awards gala in Palm Springs, California, on November 14, 2015. Established in the late 1990s, HealthPRO® provides proactive therapy solutions across the continuum of care, in addition to compliance, reimbursement, and health care reform consulting. 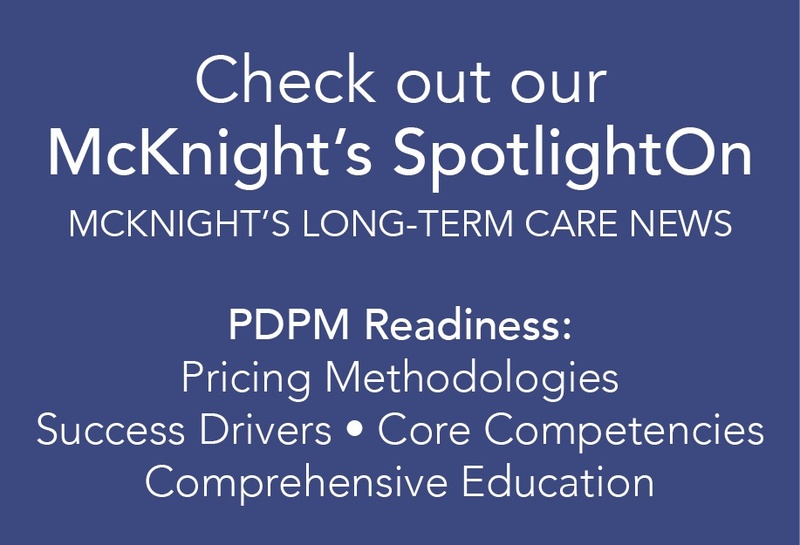 Serving 500+ clients in 27 states, the Company has a demonstrated track record of clinical innovation, growth, sustained positive outcomes for clients, and an entrepreneurial spirit. With roots in the senior care space, HealthPRO® has expanded services to acute care, home care, pediatric school-based therapy, and outpatient rehabilitation. For more information, visit www.healthpro-rehab.com. 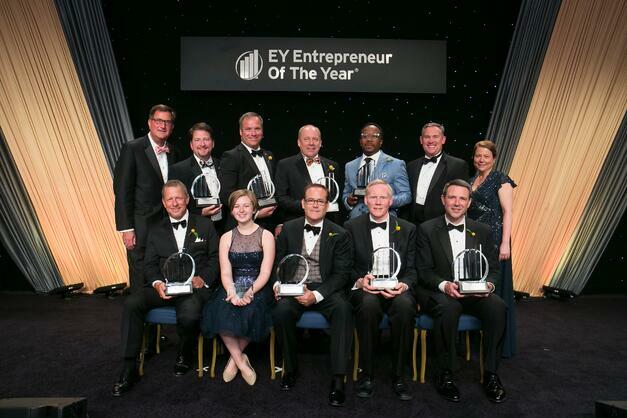 EY EOY is the world’s most prestigious business award for entrepreneurs. The unique award makes a difference through the way it encourages entrepreneurial activity among those with potential and recognizes the contribution of people who inspire others with their vision, leadership and achievement. As the first and only truly global award of its kind, Entrepreneur Of The Year celebrates those who are building and leading successful, growing and dynamic businesses, recognizing them through regional, national, and global awards programs in more than 145 cities in more than 60 countries.